Auditing list items ensures accuracy in list reporting. Points can be awarded to employees based on completion of tasks. Ensure that employees are awarded accurately according to their work by auditing the list. 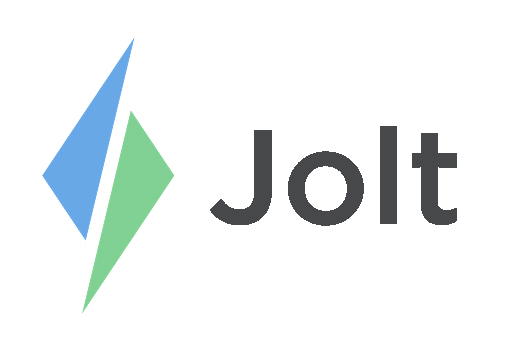 Login to the Jolt Web Portal, go to Review then Browse Lists. 1. Use the drop down menu to select the List. 3. Select the List Instance to be audited. 4. To make changes select the List Item. 5. If the task was not done but marked as complete you can change this by marking the option, Not Completed. The points awarded to that employee will be removed for that task. 6. Add an audit comment explaining why. 7. Select Save and these changes will be applied and noted at the bottom. 8. If the audit was made to an item on a checklist, the task that was marked as incomplete will reappear on the iPad so that the employee can complete it properly. It will not reappear on the iPad if a new repetition set for the list has already populated. 9. If you audit an item on a form and mark it as incomplete, the entire form will reappear on the iPad for correction and resubmission. 10. When a Location Website or Company Admin have audited a list item it will display in the Audit Trail below.